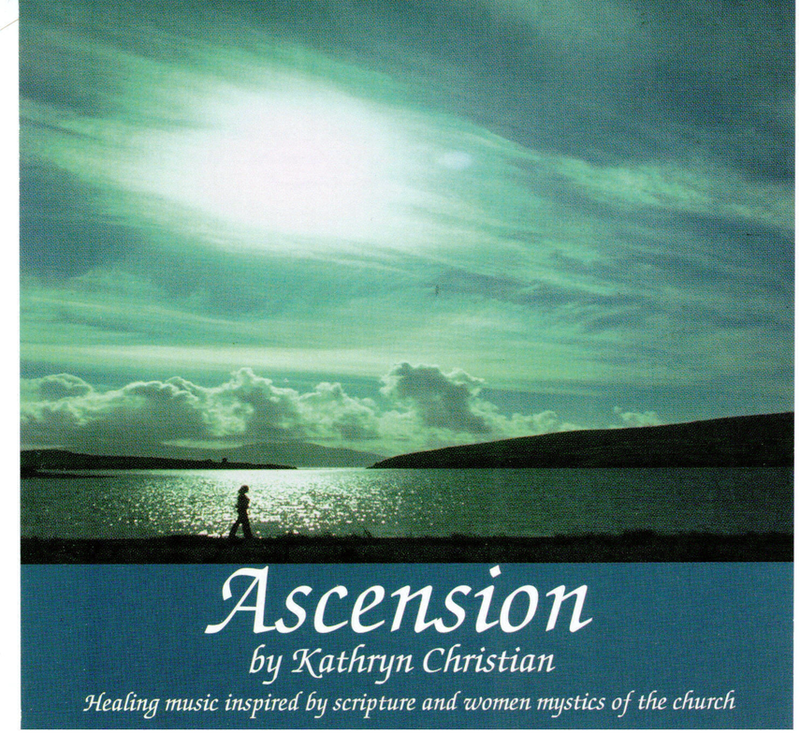 Ascension is a collection of prayerful songs based on women mystics such as Teresa of Avila and Julian of Norwich combined with passages from Scripture. This is Kathryn's first recording and remains very popular. Please click on one of the links below to listen to an audio sample or to purchase.